We have been servicing and repairing Land Rover models from the Earliest Series Models right through to the very latest Land Rover Discovery Sport for over 30 years, We have the specialist knowledge, tools and skills necessary to carry out all work on this amazing range of vehicles. As you are probably aware Land Rover models are quite unique in the way they are designed and made, they have until recent years been designed to be maintained with a minimum of tools and equipment in remote locations. 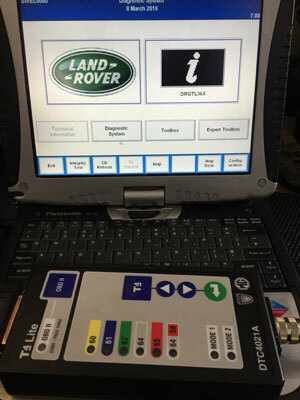 The electronics on the Land Rover range has gradually become more complicated and troublesome, this is where we come in, we have the skills and knowledge to repair and service ALL the problems in a cost effective way on this unique range of vehicles. So if you need simple maintenance, repairs to lights or failing light bulbs or other electronic problems right the way through to seemingly impossible to repair problems that other workshops have failed to resolve then give us a call we CAN an do fix these problems every day of the week. The Land Rover/Range Rover range is one of the most complex that exist in the UK vehicle park, why? Its simple, so many of the parts and technologies have been shared over the years, from British Leyland in the early years, then Rover, followed closely by owner changes that brought in technologies and parts from fist BMW then Ford. Owners often dont realise the complications this all brings into the equation. 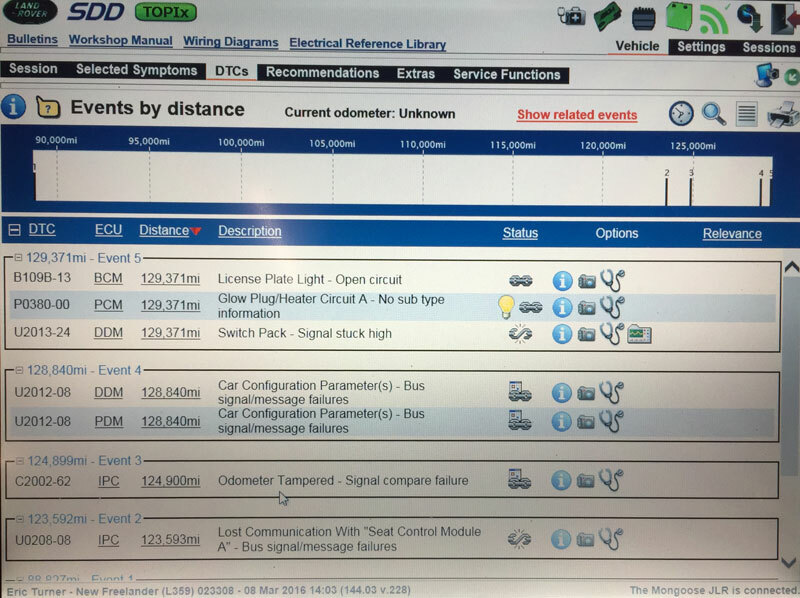 We sometimes use BMW and Ford diagnostics equipment instead of LR equipment as it sometimes allows access to information that is not found in Land Rover Diagnostics tools. Land Rover and Range Rover models are some of the most complex in the UK carpark. 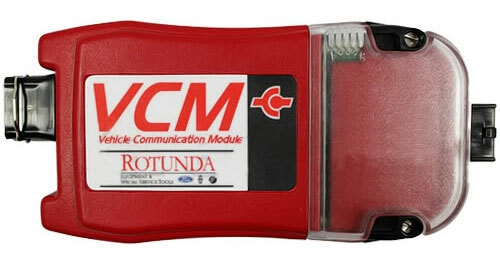 From the original Land Rover/Rover Testbook, then the Land Rover T4, then JLR SDS, then JLR SDD utilising first the Ford IDS then Mongoose JLR hardware, the equipment to diagnose and program the complete range of vehicles is huge, strangely most Land Rover Authorised Dealers DONT have all of this equipment! 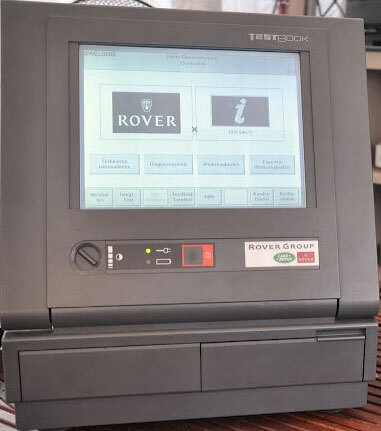 We do, we also have direct access to all the support materials that Authorised Dealers have, including Topix - the Land Rover online support and programming system - We are in fact Fully Authorised Land Rover Independent Operators for all Land Rover & Range Rover Models. This means that we use Actual Dealer Software, all those companies that say they use "dealer level software" dont, not only that, the software they use is cloned or reverse engineered and does not work correctly, we see examples of the problems this causes every week - beware.